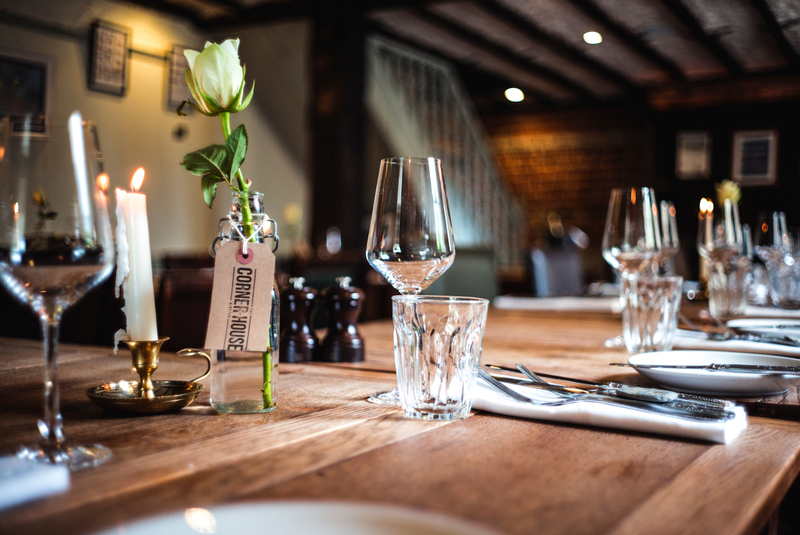 Situated in the picturesque village of Minster, award winning Corner House Minster is the perfect location for real foodies looking to make their special day, even more so! 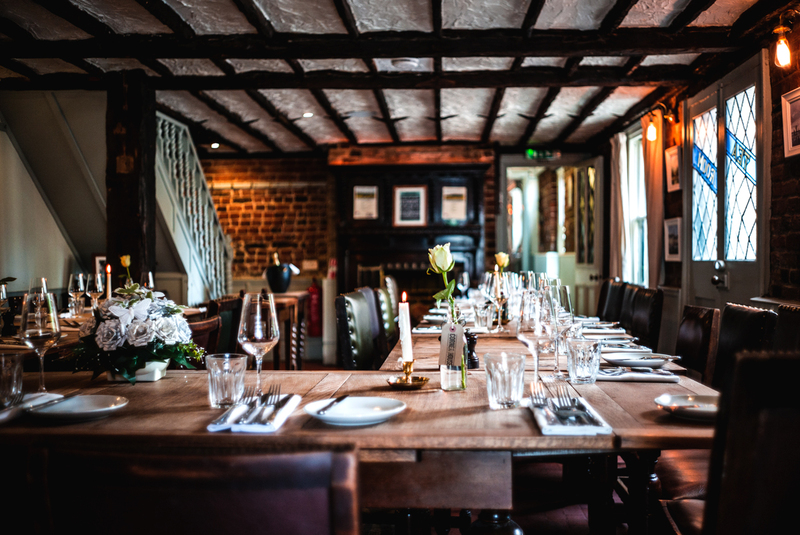 We are a venue ideal for intimate wedding parties looking to enjoy truly delicious and top quality food in the intimate surroundings of a beautiful restaurant where we can tailor the menu to your requirements. The Upper dining room is ideal for a slightly smaller gathering with seating up to 16 on one long table. Should your numbers exceed 26 we can accommodate up to 50 guests which gives exclusivity of the entire venue, making use of our conservatory which seats up to 10 guests. 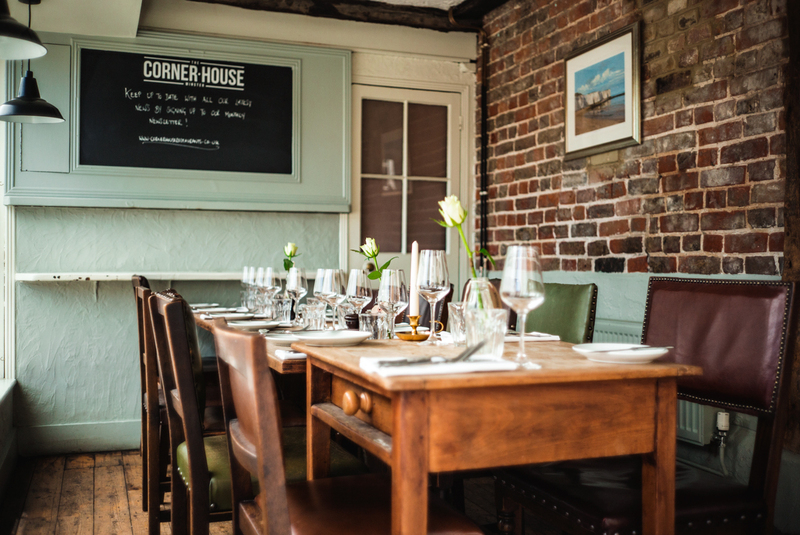 The Corner House was an obvious choice for our wedding reception; Kent Restaurant of the Year was the perfect location for us. Their philosophy of a relaxed atmosphere and sharing plates suited us perfectly, and we knew the food would be great. Emma offered advice, guidance and a very positive attitude throughout the planning stages. The Corner House really excelled at the details of the day and could not have been more helpful. 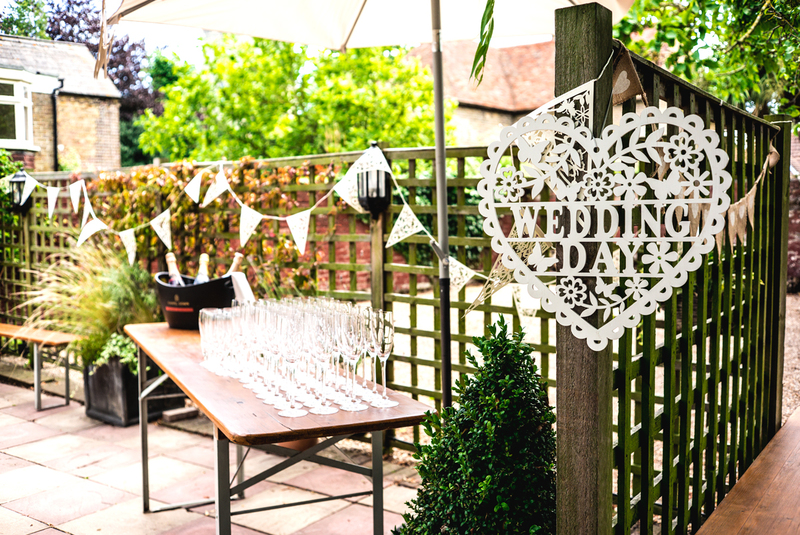 From arranging our playlist to serving drinks in the churchyard, from helping with seating arrangements to the service of the cheese board and drinks later on in the evening, everything was done seamlessly. The service throughout made the experience so easy and stress free on the day. 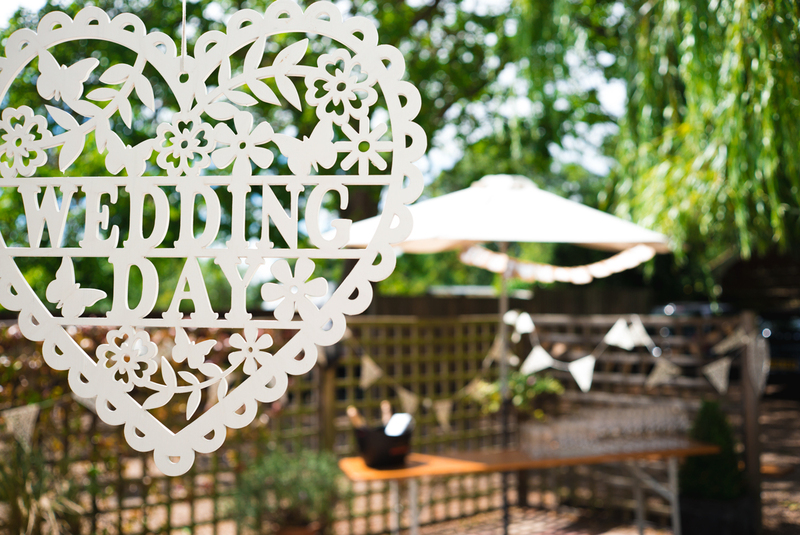 If you would like to speak to us regarding having your wedding celebrations at The Corner House in Minster, please don't hesitate to contact us today on 01843 823000 or send us an email by clicking the button below.